Definitely not my first time at Leisure Tea and Coffee, but always a go to place for me. Owned by a Taiwanese family, they offer a variety of bubble tea, sandwiches, Taiwanese snacks, coffee and tea. I especially love the vintage and artsy environment and decor in the store. And don’t think that it is only a hangout place for teens and young adults because it seems to attract much of the older crowd as well. 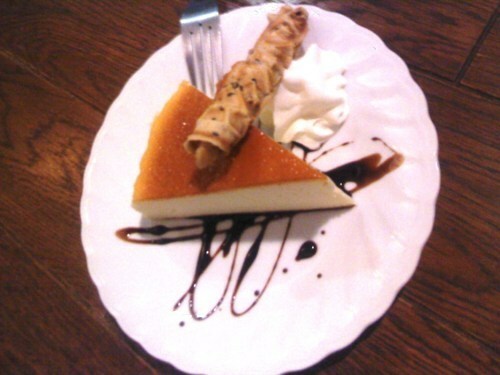 Here, I decided to try their Japanese Light Cheesecake. It is really fluffy but I guess it’s nothing too special. I would recommend trying their ice cream waffle and most of their drinks are also extremely good.